The Munich General Hospital Starnberg is a traditional hospital is community hospitals in the greater area of Munich in Germany. 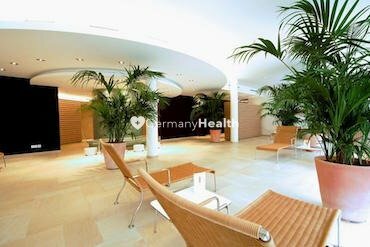 The Hospital Starnberg is a multi specialty hospital and offers excellent healthcare and latest medical technology. There are 12 specialized clinics at the Munich General Hospital Starnberg that practice interdisciplinary medicine and work closely together in order to deliver the best standard of treatment to their patients. All of the departments and operating theaters are equipped with latest technologies that are currently available. The MunichGeneral Hospital Starnberg is a center of high-end medicine and medical innovation. They are able to provide the best possible treatment to patients. 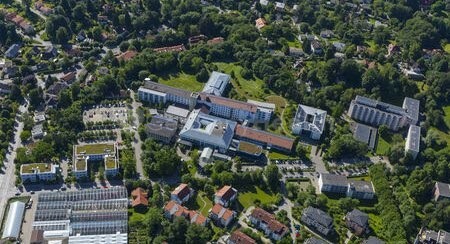 The Munich General Hospital Starnberg enables an individual and safe patient care and is a teaching hospital of the LMU university hospital Munich. The hospital has been awarded numerous certificates and awards for its excellent level of service and quality, including the ISO 9001:2015 certification and KTQ certification. 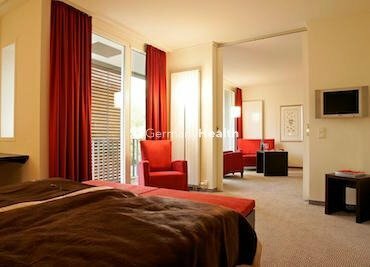 The Munich General Hospital Starnberg offers regular hospital rooms but also luxury hotel-style rooms in their residence for international patients, to provide a good standard of comfort during their hospital stay. The rooms feature a bathroom incl. shower, minibar, and TV. 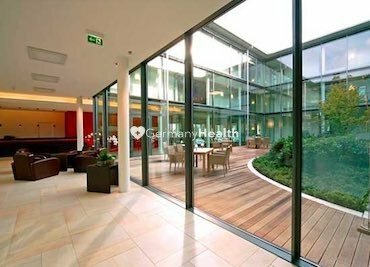 The Munich General Hospital Starnberg offers daily menu and accepts any special dietary requirements. The beds are fitted with a phone and all rooms have WiFi so that patients can stay in touch with their family. 1 family can stay with the patient on the room incl. the daily accommodation. For more comfort, you can book one of their suites. 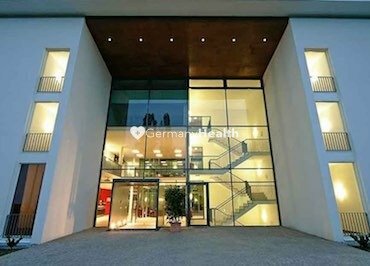 The Munich General Hospital Starnberg combines not only excellent clients under one roof, furthermore, they offer excellent educated, trained and skilled doctors. They are following and offering the latest research results and techniques. They are awarded and rolling out even new operation techniques. 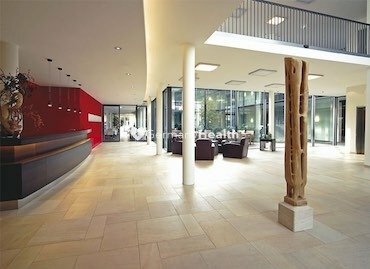 The Munich General Hospital Starnberg is located on beautifully landscaped grounds and consists of a network of outpatient practice and therapy centers overlooking the city of Starnberg and beautiful Lake Starnberg. 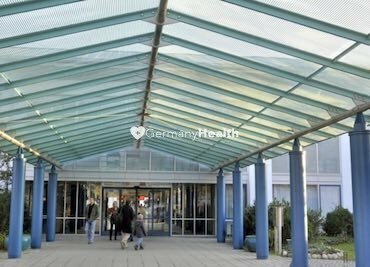 The hospital Starnberg being located in the greater area of Munich, it is easily accessible from the Munich International Airport.